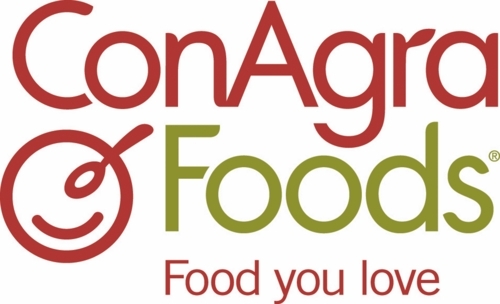 At ConAgra Foods, we believe in the power of great food. Food you turn to every day, food you count on as part of your life. We make food that does more than satisfy your hunger — it actually gives you less to worry about and more to look forward to. That’s what we do here at ConAgra Foods: We make great food — everyday food — in extraordinary ways. It’s the food you love, and the brands you know best. Our balanced portfolio includes consumer brands and private label brands sold in grocery, convenience, mass merchandise, club stores and drugstores, as well as a strong commercial and foodservice business.